Although biometric information is known to be unique and unreproducible, a recent research reported that certain fingerprint sensor modules can be spoofed by artificial fingers. This study extends the previous research by testing more various fingerprint sensors and evaluating their capability of liveness detection in a quantitative way. 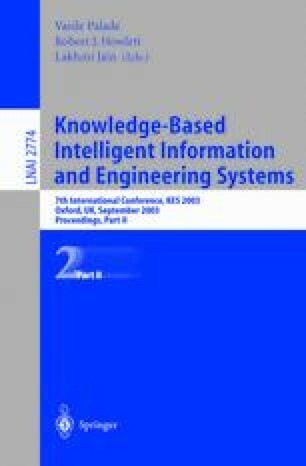 The purpose of this research is to propose a framework of performance evaluation, evaluation indices, and reporting of evaluation results for fingerprint sensor modules. A preliminary experiment tested four commercial fingerprint sensor modules each of which is a representative of a different sensing mechanism such as optical, semiconductor, thermal, or tactile against two artificial fingerprints, gummy fingers and silicon-rubber fingers. The results of this research can be utilized to improve the methods of the liveness detection of fingerprint recognition systems.